A 240V outlet is common in many homes to provide electricity to appliances, such as hot water heaters and electric clothes dryers. Homeowners are often unsure of what size an outlet is, if their homes were built by someone else or the electrical work was done by another. If your outlet is a 120/110V, 240/220V or a straight 240V, you can discover which without having to call in an electrician. Electric outlets come in various sizes depending on voltage. Look at the outlet and see if it looks different than the other standard outlets in your home. Standard wall outlets are approximately 4 1/2 inches high and 2 3/34 inches wide with two openings for two prongs. 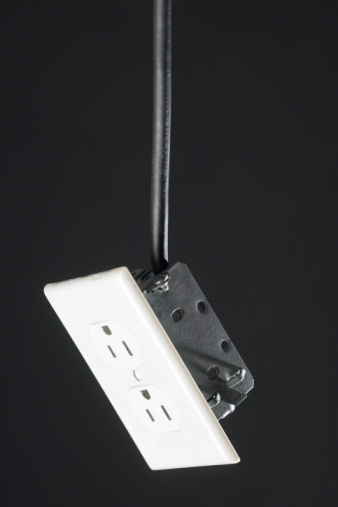 A 240V outlet is larger than a standard outlet, normally 4 1/2 inches high and 4 1/2 inches wide, with either a single three prong opening in the shape of a Y or a single four prong opening that includes a ground. Test the outlet using a multimeter. 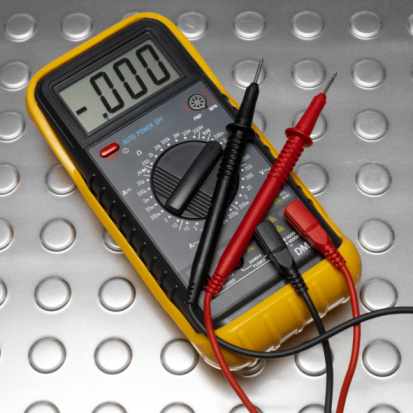 A multimeter is a electrical tool commonly used to measure current, voltage and resistance. Multimeters are available at most hardware stores, electrical supply stores and online. 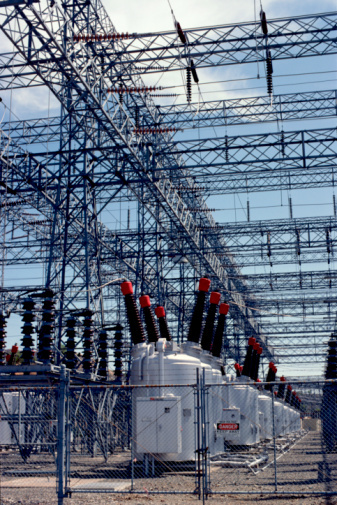 Set your multimeter to read "AC." Place both probes into the slots of the outlet you are unsure of, taking care to touch only the plastic handles on the probes and not the metal part of the probes. Read how many volts the multimeter says on the screen. This is the voltage of your outlet. 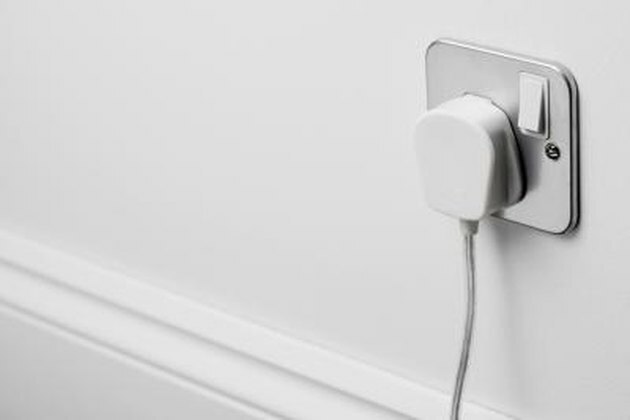 A 240V outlet will have 240 volts and is commonly needed for larger electrical appliances in the home, such as a kitchen range, space heater or window air conditioning unit. Since these appliances require more electricity, a larger outlet is necessary.